Only a few days away from first official hacks of the new year. I love college baseball, wish I had gotten into it far sooner, and it has been a great distraction from an offseason of general negativity throughout the game at the MLB level. 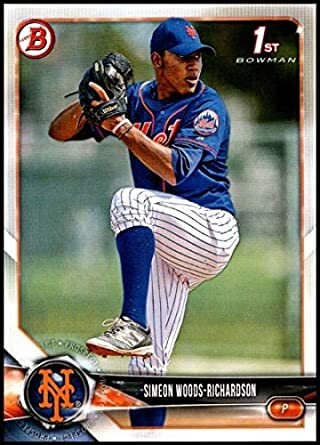 Any teams, players, regions that jump out to any of you guys this year, from a Mets or basic baseball POV? I used to worry bout that, and there have certainly been some collateral damage along the way as far as abused arms..... but honestly, the strategy of using kid gloves at the professional level does not seem to be helping with durability either. So for now at least, I side with the level that the focus is on grinding out every win possible. Watching LSU game from last night, Daniel Cabrera looking like pro-version of Conforto. Stud sophomore. No idea what his draft stock is like, but KU catcher Jaxx Groshans (older brother of Blue Jays first rounder Jordan) is off to a ridiculous start. As someone who went to Binghamton for a few semesters, I approve.